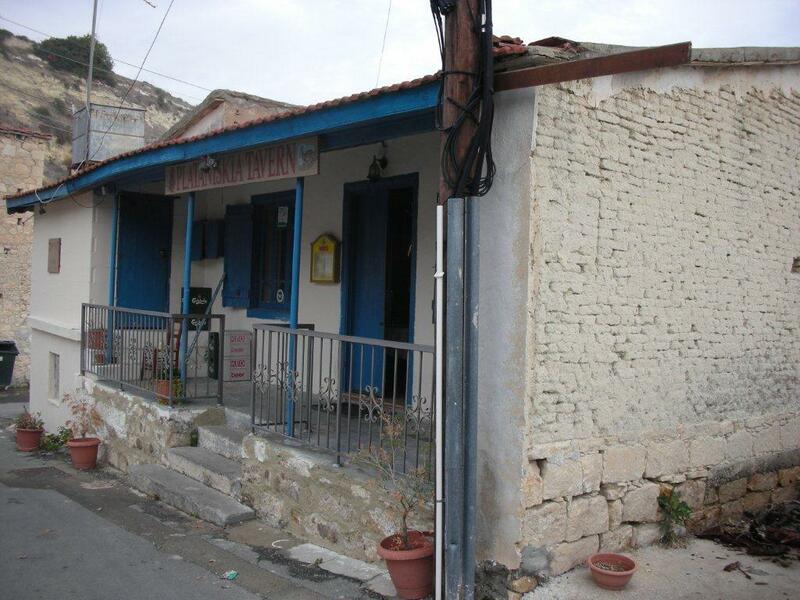 Traditional restaurant in the tiny village of Plataniskia in Limassol district. The restaurant itself is quite cute with a few tourists and locals and it offers quality Cyprus meze. It is extremely humble, and more like dining in your grandma’s house, so don’t except long wine lists and gourmet food. It is not a life changing experience but if you like trying new tavernas this is worth it. We especially like the friendly owners that are extremely warm and welcoming.